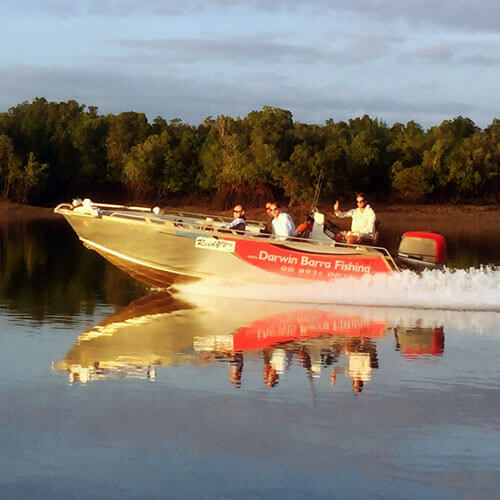 Darwin Barra Fishing Tours is a family-owned business that has been in operation for over 28 years. We’re all mad about fishing and have created an immersive fishing experience for everyone from first-timers to experienced anglers. Each of our guides has an unmatched understanding of the Territory’s unique fisheries, landscape, bushland and waterways to be able to provide our clients with the best possible territory fishing experience. Our philosophy is to be flexible which is why we offer all kinds of tours from day trips to custom extended safaris – allowing for anyone and everyone to have a crack at fishing for big barra. We can tailor any tour to your individual needs giving you the most unique and personalised fishing experience available in the NT. We believe in getting right into the thick of the NT and have access to some of the best remote fishing spots around, so you are guaranteed an unforgettable trip offering incredible scenery, majestic wildlife and a wild adventure in the great outdoors. We understand the importance of comfortable transport and reliable gear. All our custom-built boats are decked out with the latest gear, comfortable seating and collapsible shades to keep you protected in the hot sun. 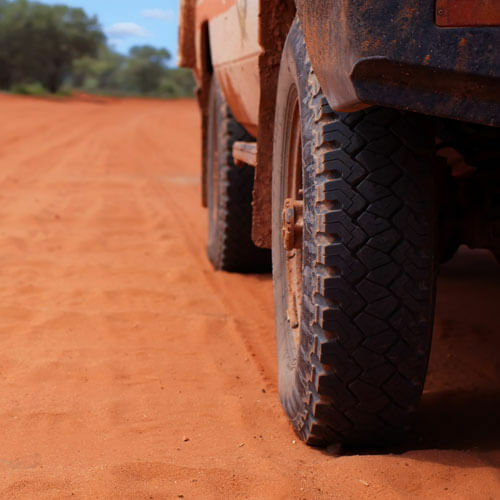 Our four wheel drives are all air-conditioned and of course, our gear is of the highest quality giving you the best opportunity to catch some big fish! For travelling on the road, we drive various air-conditioned late model 4WD vehicles: 100 Series GXL Landcruiser, Nissan Patrol ST. They are registered as tourist vehicles and are inspected and maintained in accordance with all official standards. These will be your transport to and from the airport or your accommodation depending on the tour. All boats feature swivel seats, collapsible shades, Lowrance fish finders/sounders, GPS equipment, rod holders, forward casting platforms, first-aid kits, EPIRB, satellite phone, eskies and refreshments. We only use high quality fishing equipment. 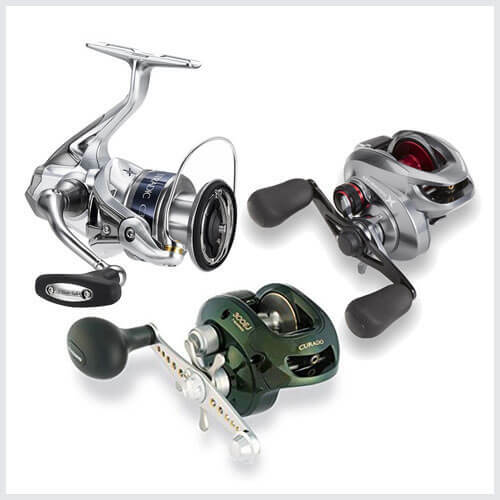 We run Shimano Chronarch and Curado Bait Cast reels, and Shimano Stradic FK spin reels on G.Loomis High Modulus graphite rods. The team runs their own range of hardbody and soft body high quality lures.